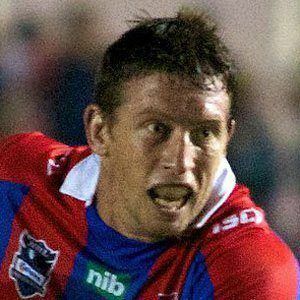 He made his professional debut in 2001 for the Newcastle Knights, and is a multiple-time NRL All-Star. He played his junior rugby for the Hunter Mariners. He made his debut for Australia's national team in 2007. He has two older brothers, including successful rugby player Matthew Gidley. While playing for Australia, he has been teammates with Billy Slater.